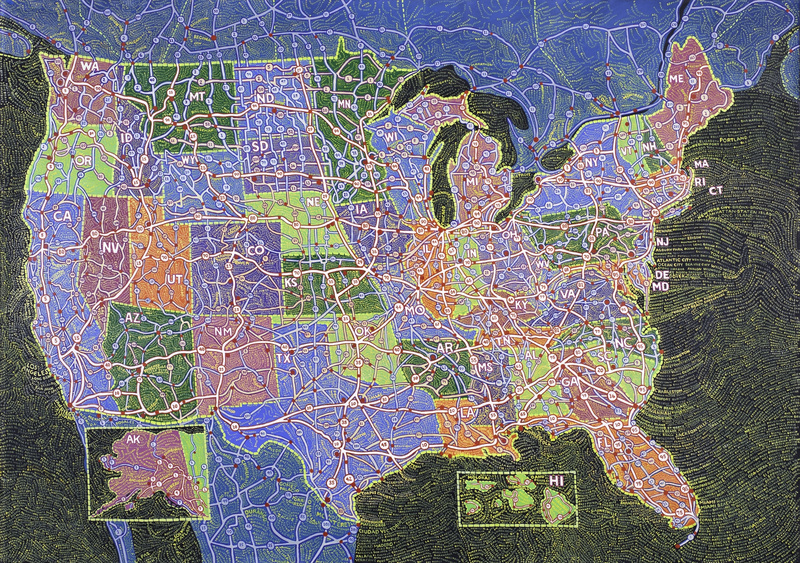 Scher has created a new study of her map paintings, which are data visualisations of how she sees the likes of population, transportation, geography and climate in the US. 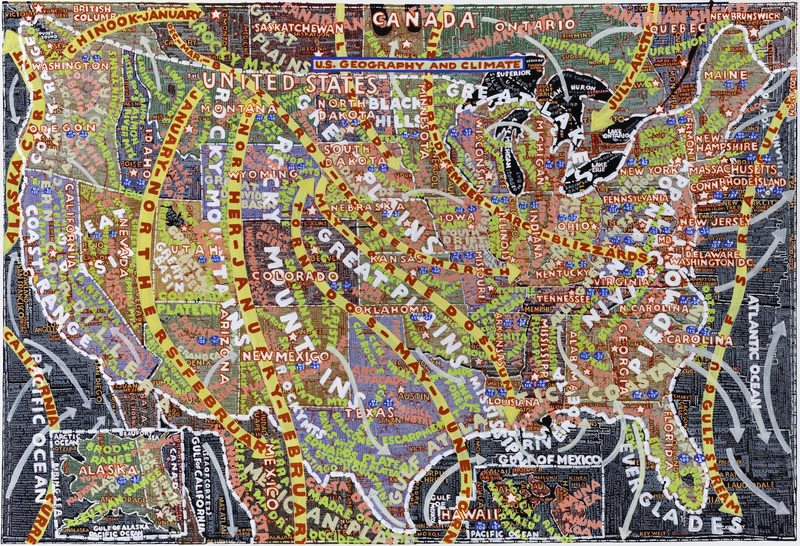 Pentagram partner Paula Scher is returning with a new New York exhibition of her map-painting data visualisation project, which this time focuses on the USA, covering topics including population demographics, transportation systems, geography and climate. 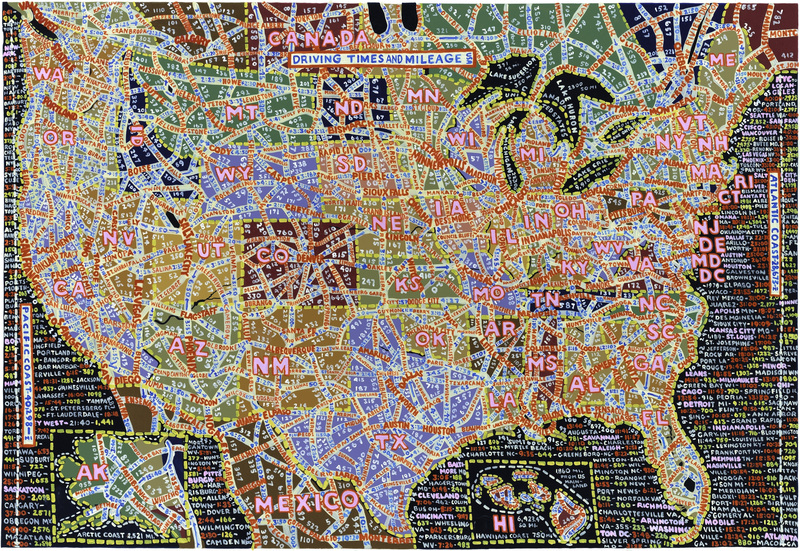 Scher’s map-drawing began in the early 1990s as a way to express how she sees the world through image and type. 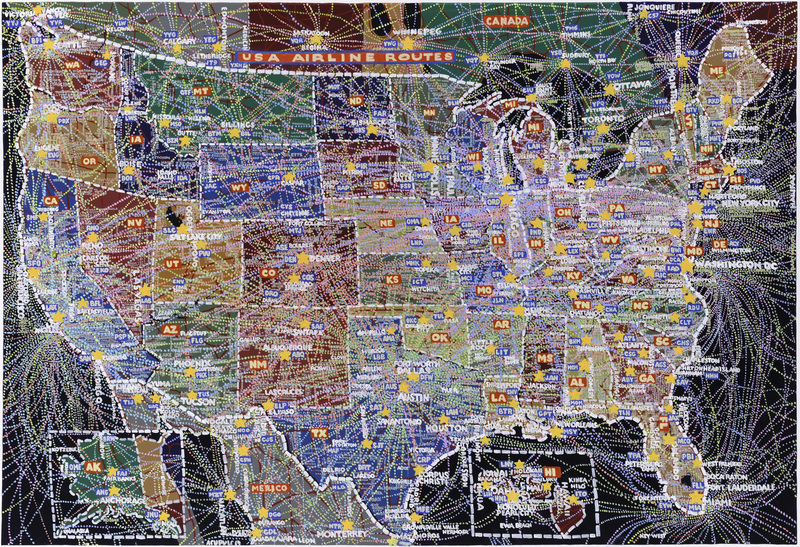 She sees the maps as neither artistic expressions or infographics but rather “infographics as expression”. 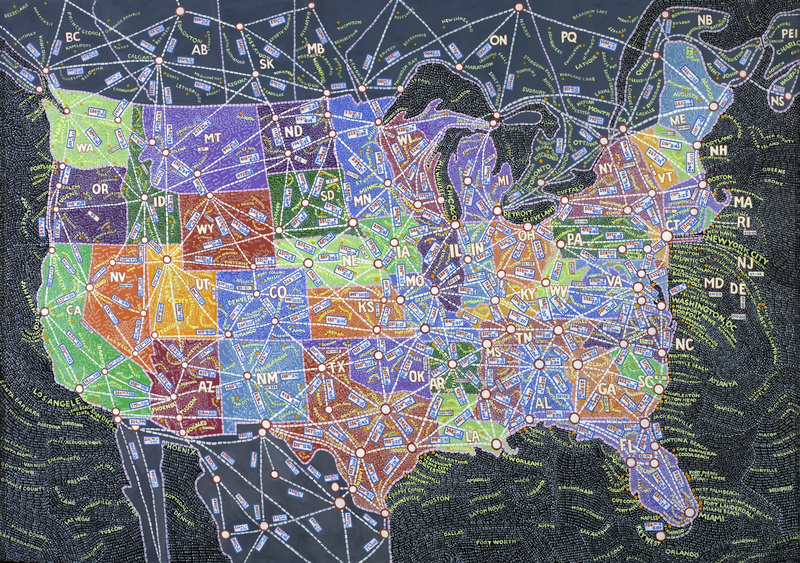 Together the maps “convey a spirit of place as we understand it,” she says. 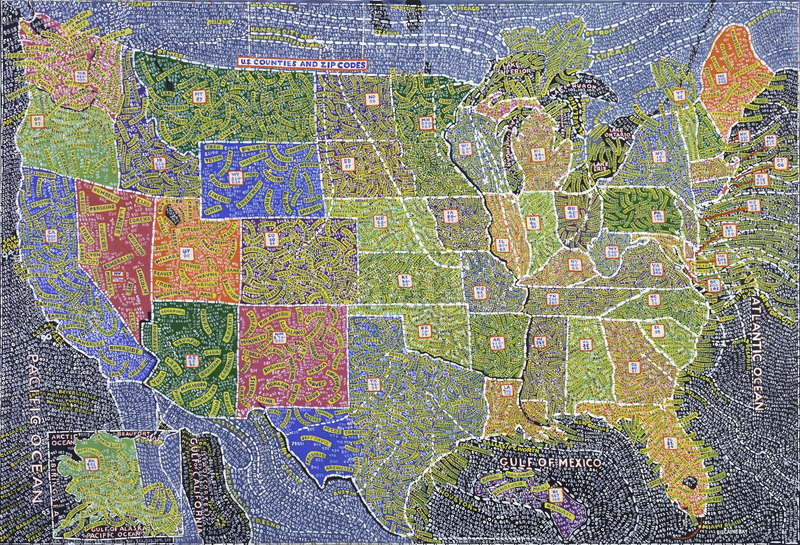 In the new U.S.A series, some of the maps are 2m-tall and feature hand-painted boundary lines and colourful layers of place names and commentary. 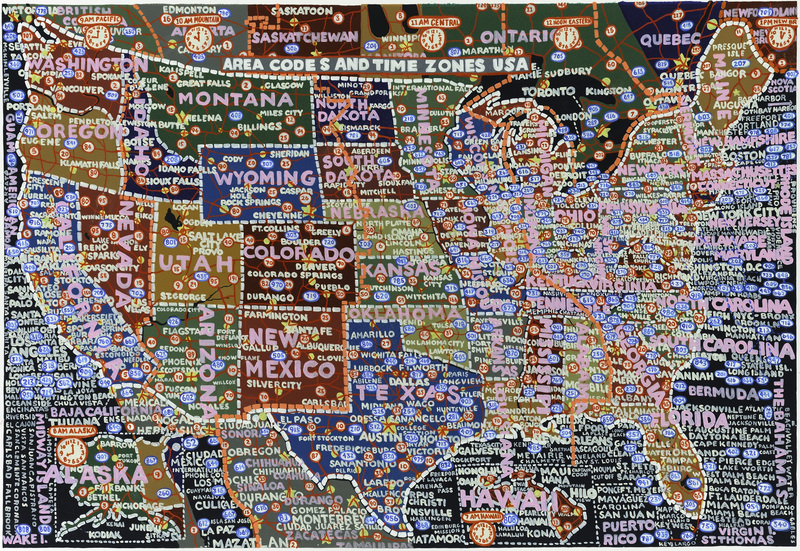 While they’re not cartographically accurate, they do show Scher’s personal understanding of the diversity of the US. 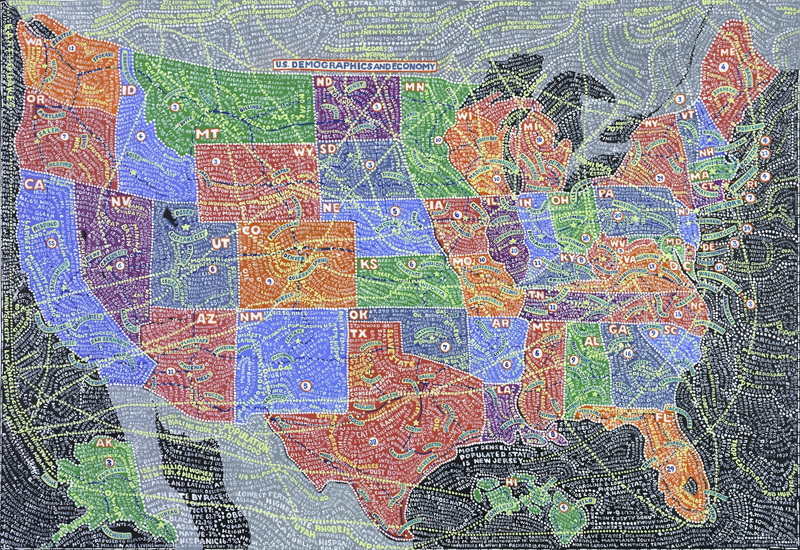 In part, she puts her fascination with maps down to her childhood. 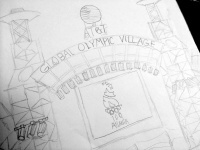 Her father was a civil engineer for the United States Geological Survey which specialised in photogrammetry – the use of photography in surveying and mapping to measure distances between objects. He developed a device called Stereo Templates that corrects the distortion caused by aerial photography. 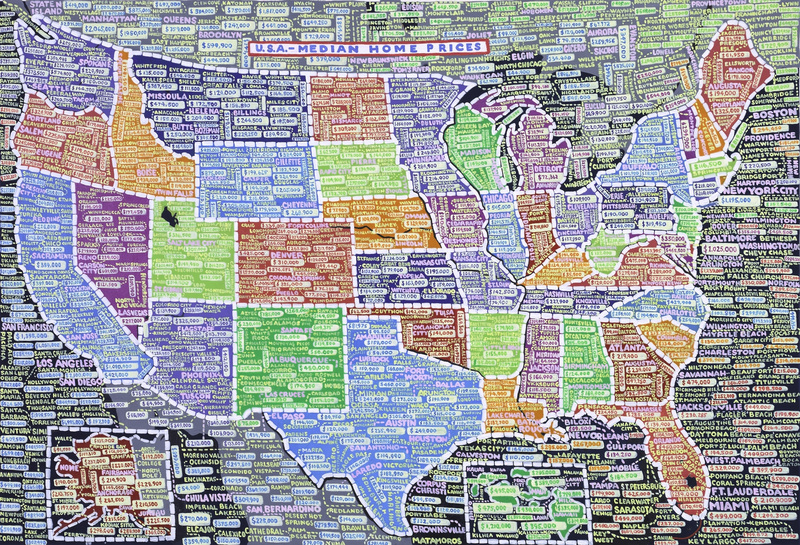 Scher says it is this which led to her obsession with hierarchies of information and how they can often be distorted and rearranged to emphasise particular content.